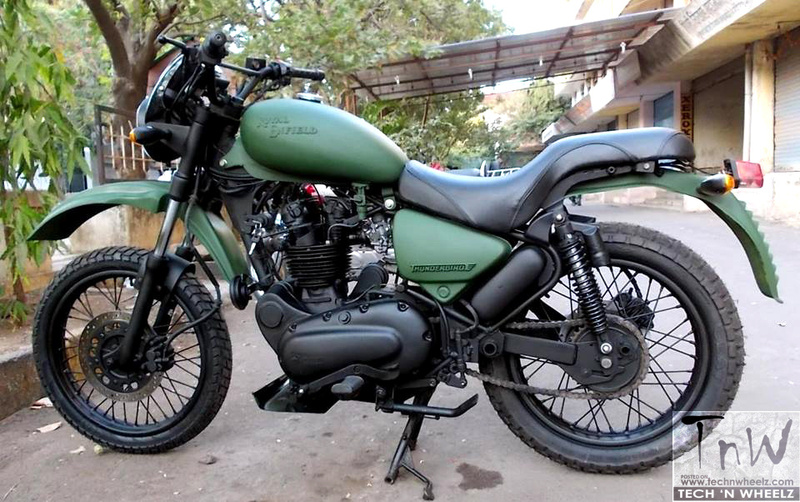 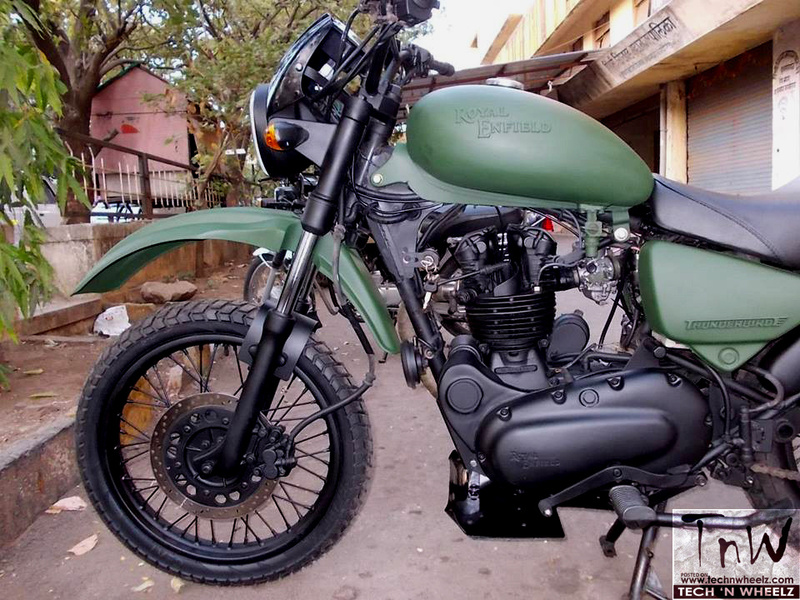 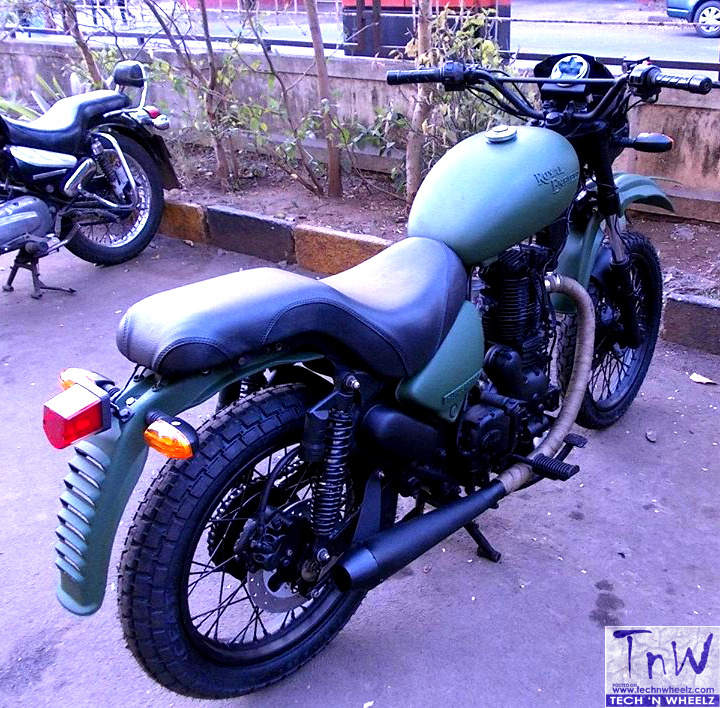 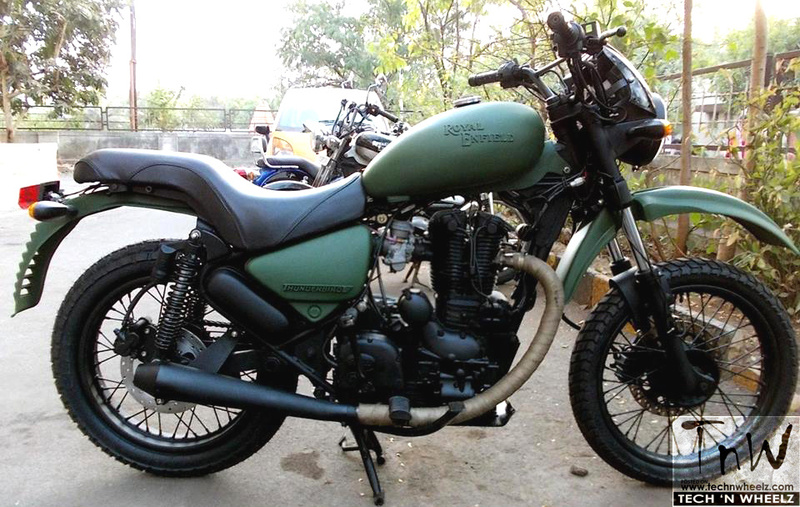 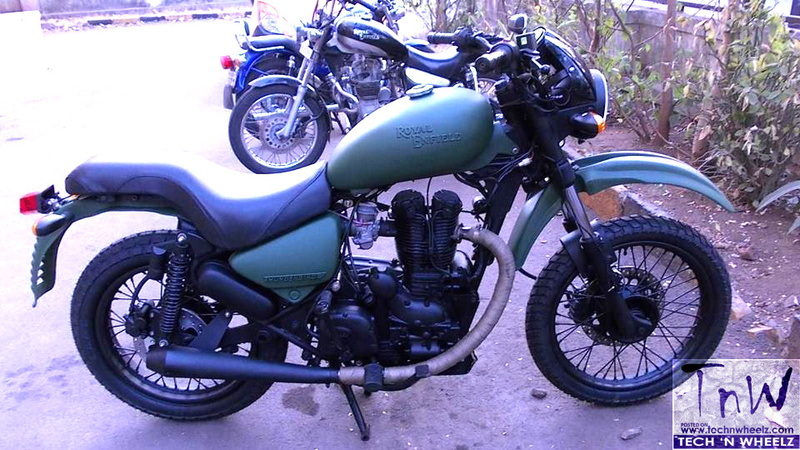 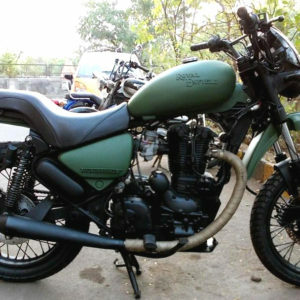 Westland Customs (India) is a custom motorcycle builder based out of Pune. 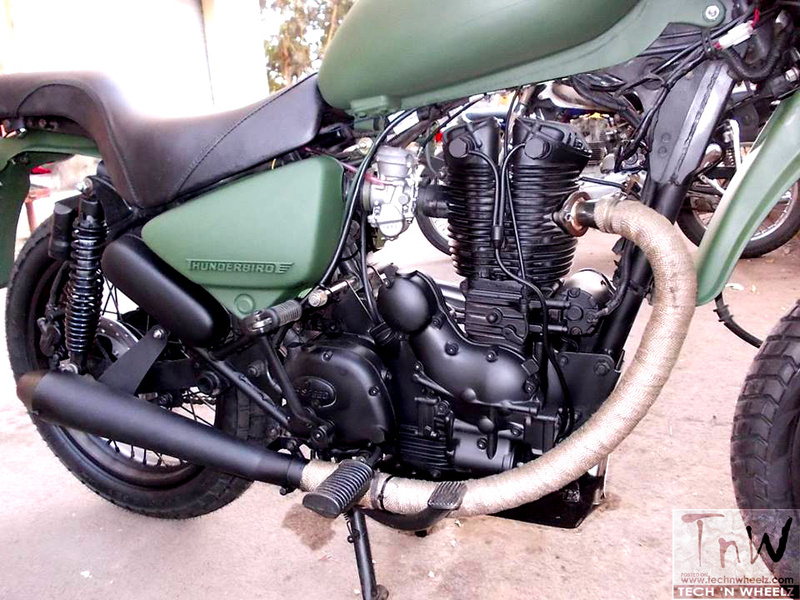 The company has built a custom Royal Enfield Thunderbird 350 called the ‘Yeti’. 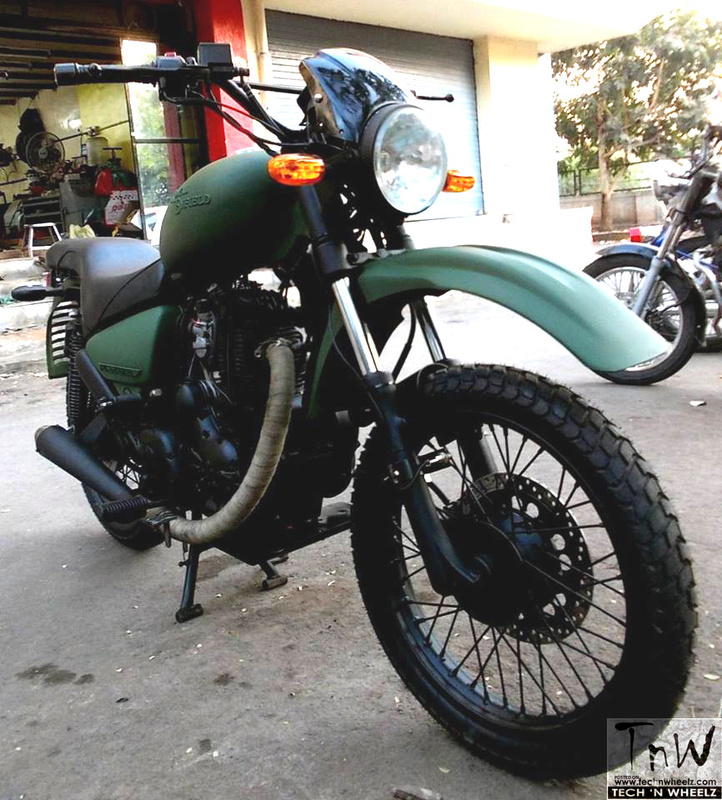 Where to get the visor from?